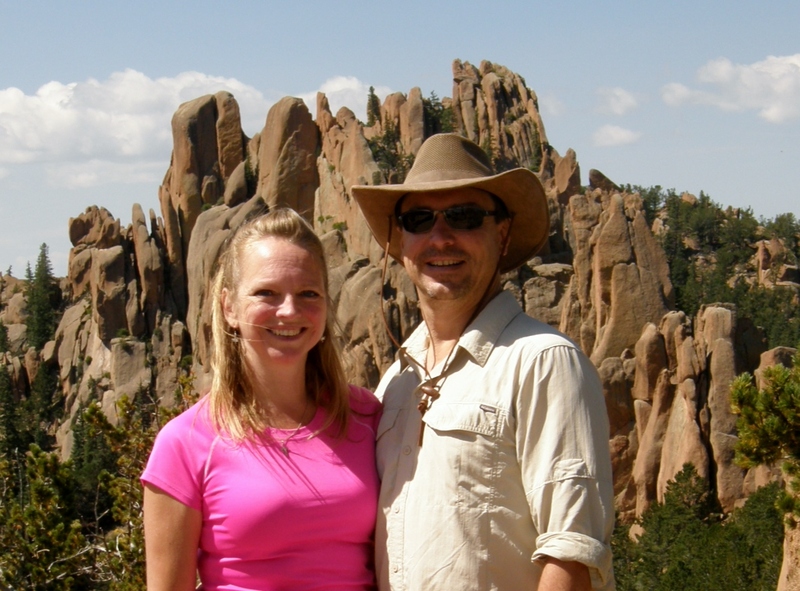 Went for a hike with Lisa and Jeff (and, his very friendly Golden Retriever, Zeke), on August 30th, to the Crags. This is a popular hiking trail on the northwest side of Pike’s Peak. It’s only a 3 mile round-trip and it’s not too strenuous so, it makes for a nice hike and not too far from home. It was perfect day for hiking with plenty of sunshine an mild temps in the 70s. 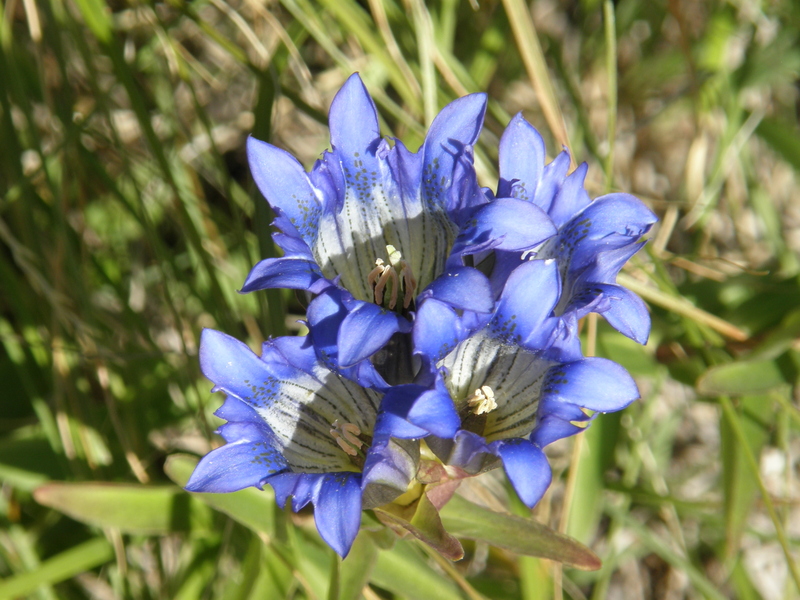 The trailhead can be accessed from the highway between Divide and Cripple Creek, Colorado. 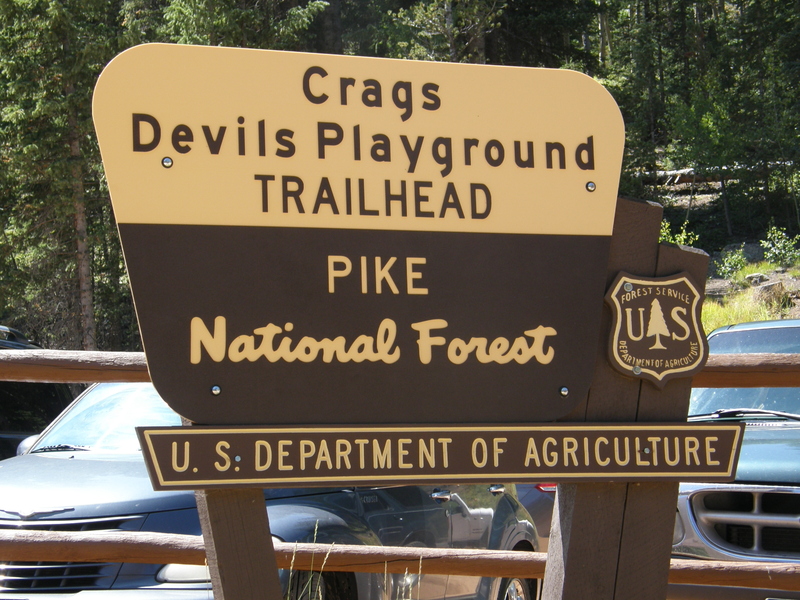 Look for the Crags sign on the highway and head back on the dirt road, following the signs until you get to the parking area. There are some nice views of the surrounding forest, lakes and towns from the end of the trail, so if you’re headed out that way check it out. 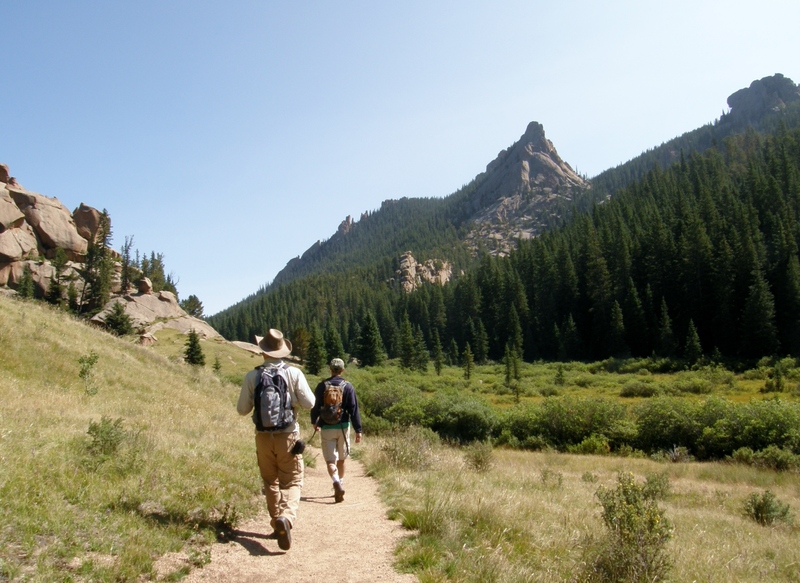 This entry was posted in Colorado Life and tagged colorado, Crags, hiking.